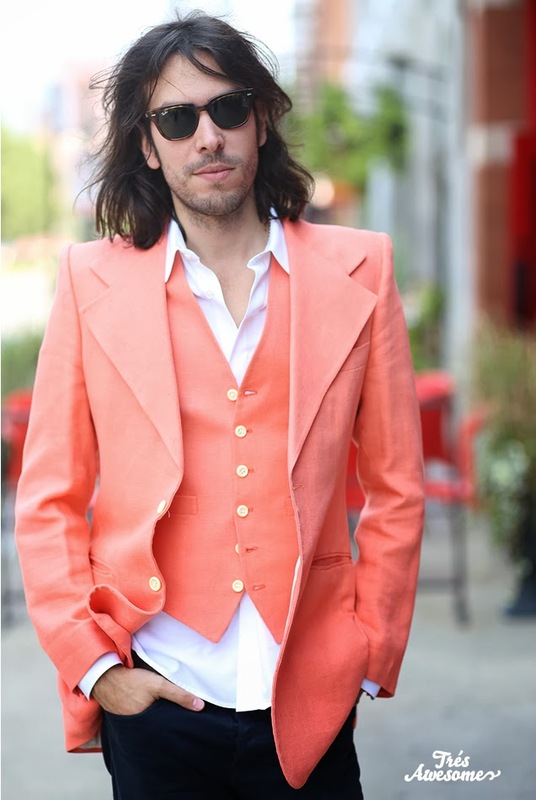 Turns out shooting fashion week while pregnant is extremely difficult, or IS IT?!?!? Exhausted outside of Proenza Schoouler I had to sit down on the sidewalk, putting me at the perfect angle to get this great shot of Anna Wintour! Chelsea Lavin is just one of those chicks that does not take a bad photo, I've taken many great pics of this girl (here and here) but this just happens to be my favorite. She looks SUPER cool at the Phillip Lim for Target shoot that we all participated in. I did a photo collaboration with Atelier Azza for Refinery29 featuring some drop dead beauties decked out in Azza. Photographer Maria Ponce is killing it here in bling and camo. Kortnee Quiza looks divine here in Drapes by Ashley Scott. Congrats to beauty expert Shannon O'Brien and DJ Matt Roan who tied the knot this year. 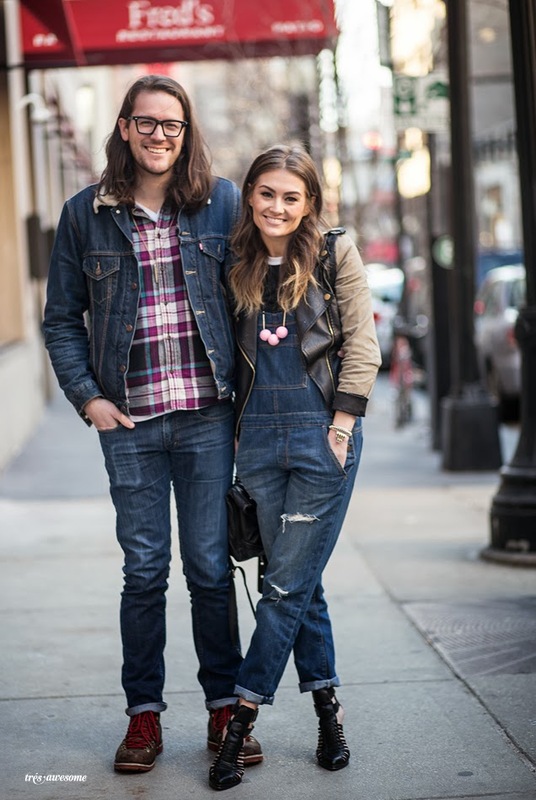 I captured them looking adorable in denim on their way to the grand opening of the Madewell store earlier this year. I caught up with Mia Morretti at SXSW after she played with her group The Dolls. April Francis, founder of Dose Market looks positively rad at the Phillip Lim for Target shoot. Coincidentally this is the same coat she was wearing when I met her many moons ago. 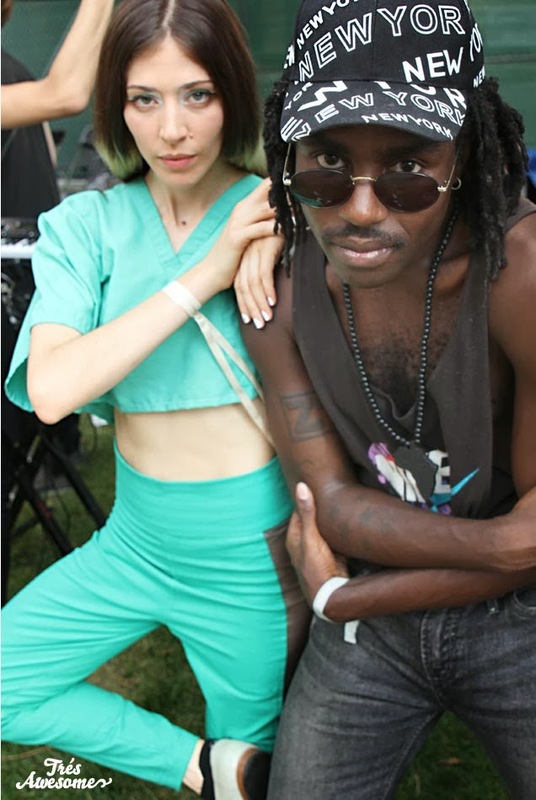 I caught up with Devonte Hynes or Blood Orange as he is known backstage at The Pitchfork Music Festival with Caroline Polachek of the truly excellent band Chairlift. 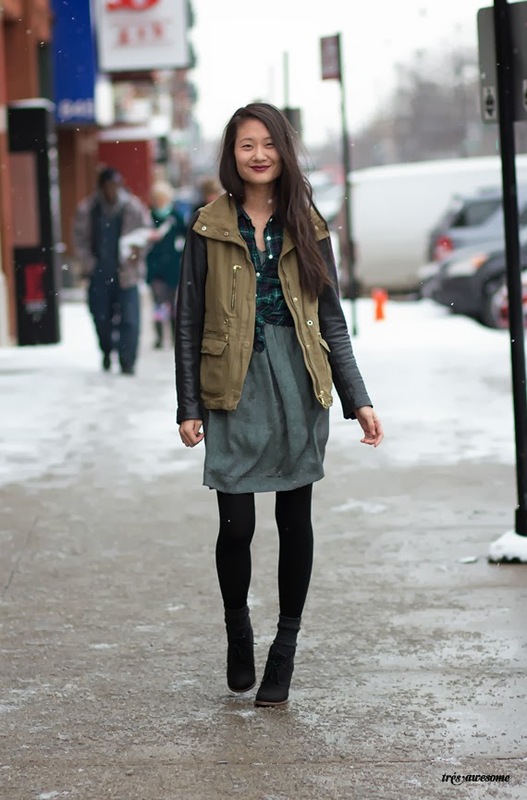 Holly Wang looks amazing here in the snow. 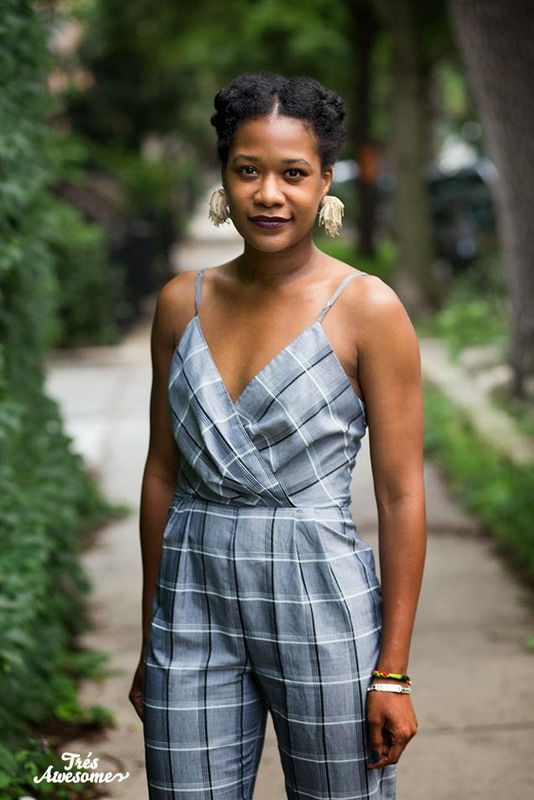 Britt Julious looks gorgeous, as always at Pitchfork Music Festival where I was shooting festival style for Elle Magazine. 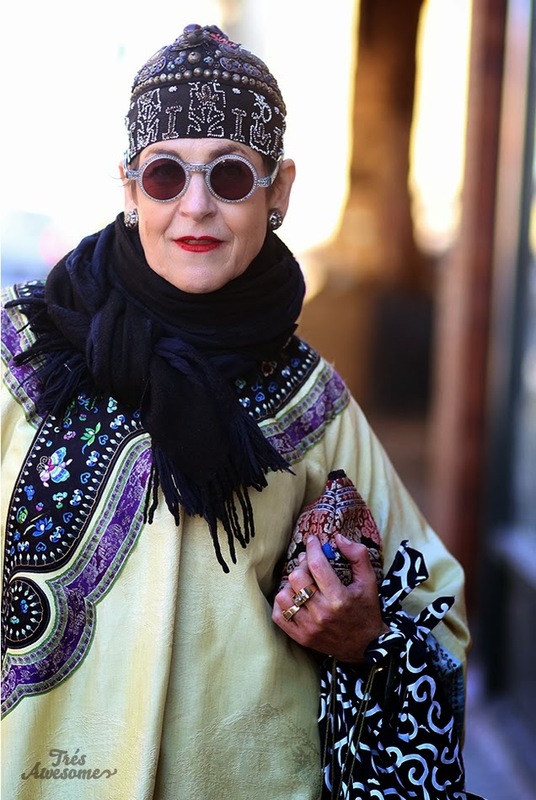 Style icon Tziporah Salamon came to town and gave a style workshop at Dose Market. She looks stunning here as always. Darling Ashley Scott looks like a million bucks here in neutral tones. 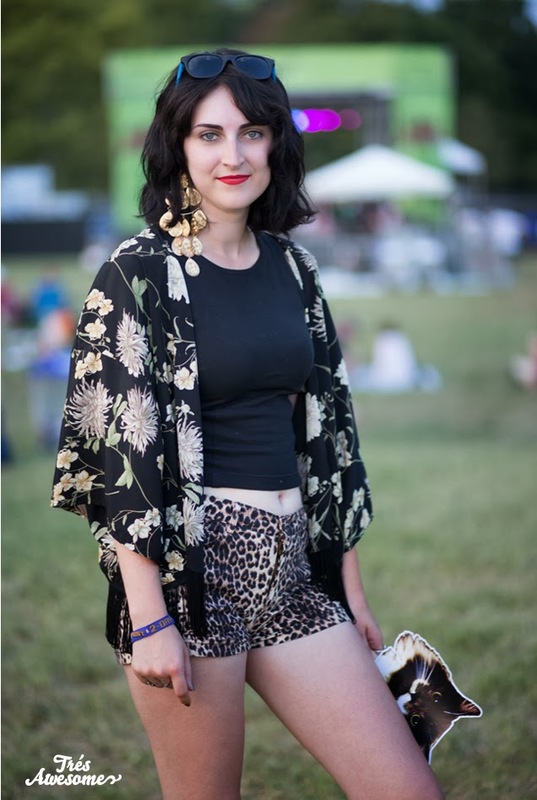 I hit Loufest, a great music festival in St. Louis, which featured The National, Wilco Icona Pop and many other great acts. 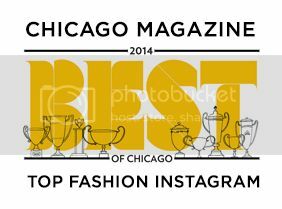 I was there judging a Best of the Fest contest for Alive Magazine. I think everyone can agree that DJ Brittany Bowers is a winner! And last but certainly not least is Azeeza Khan and dog Zsa Zsa just kicking it on the lawn. That brings our 2013 round up to an end. Here's to a smashing 2014! What I wouldn't give for your eye. Each photo is amazing! Congrats again on your little blessing.